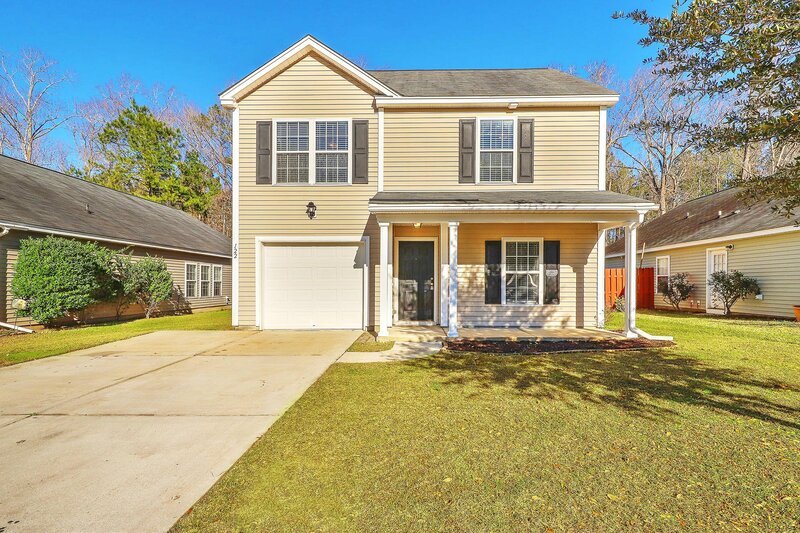 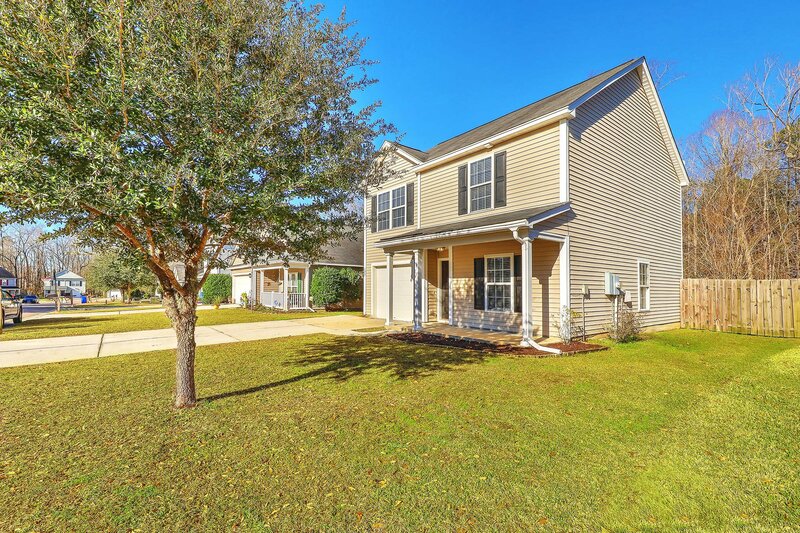 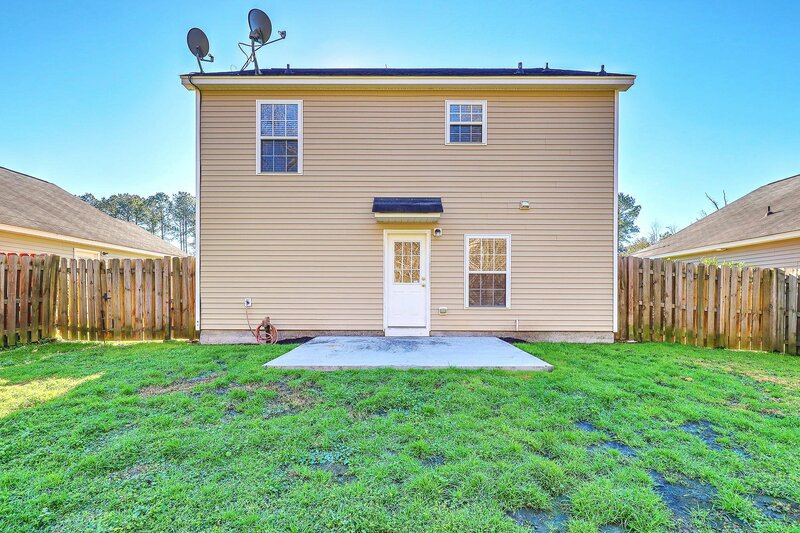 Located just minutes from downtown Summerville, welcome to this beautiful home in Summerville's Brookwood Community. 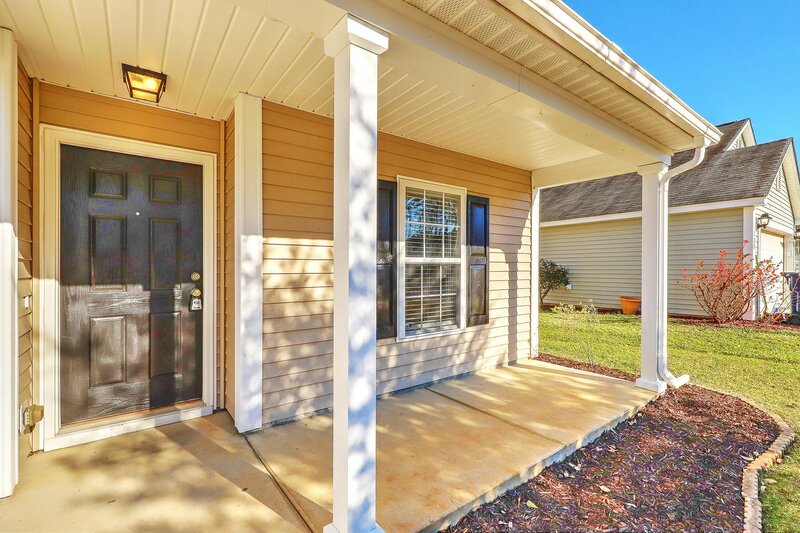 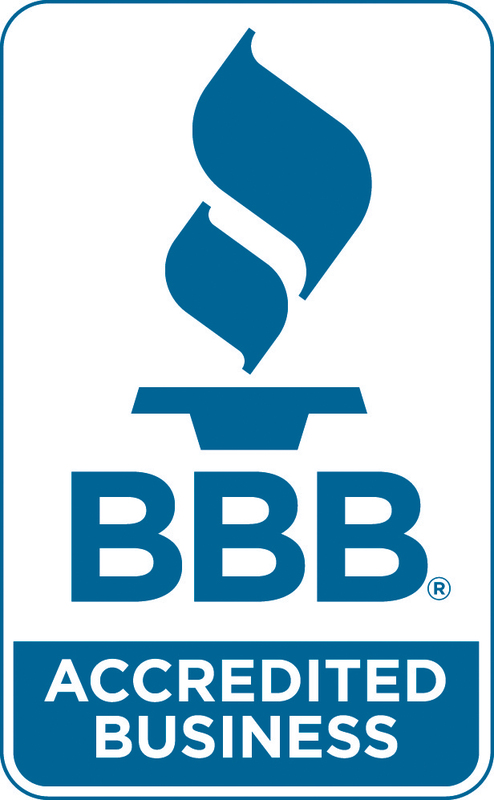 You'll love the curb appeal and easy-to-maintain landscaping at your new home. 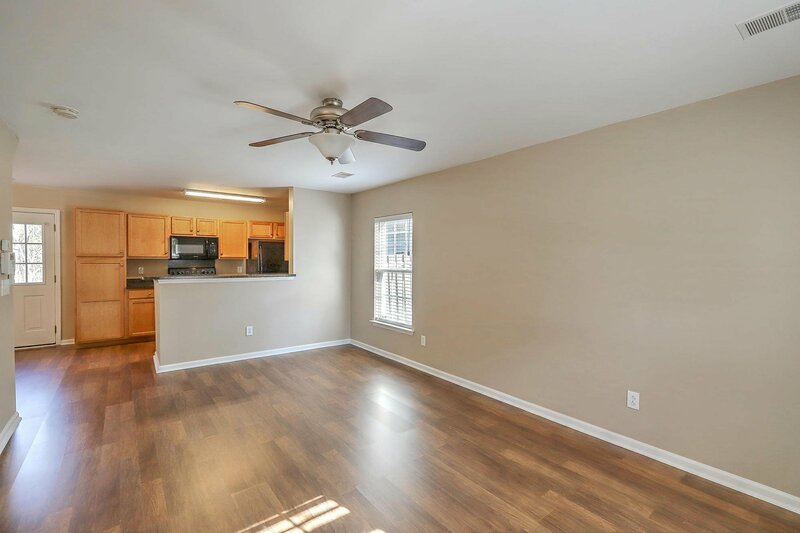 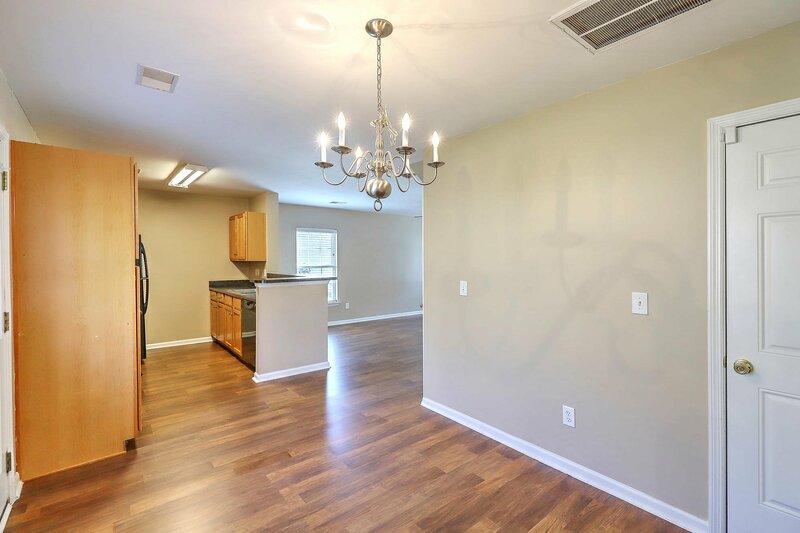 Walk inside and marvel at the new laminate hardwood flooring throughout the living, dining, and kitchen areas. 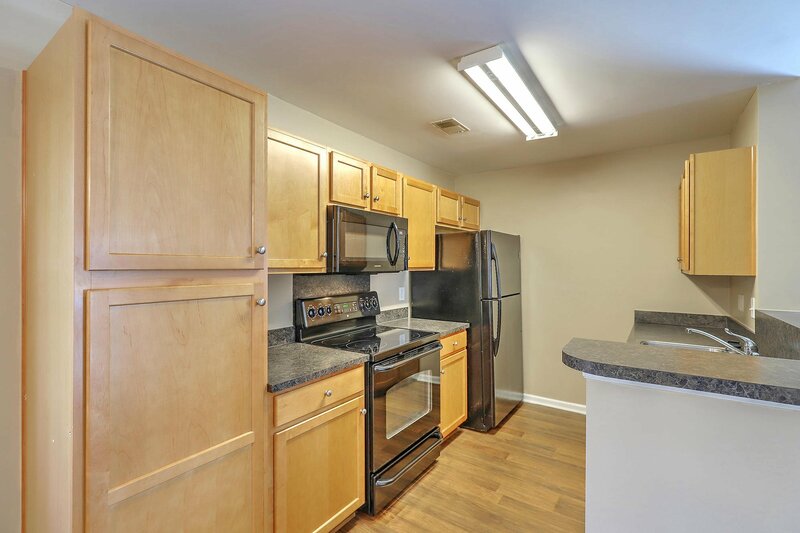 The kitchen boasts maximized storage space with 36'' cabinets and a separate pantry are under the stairs. 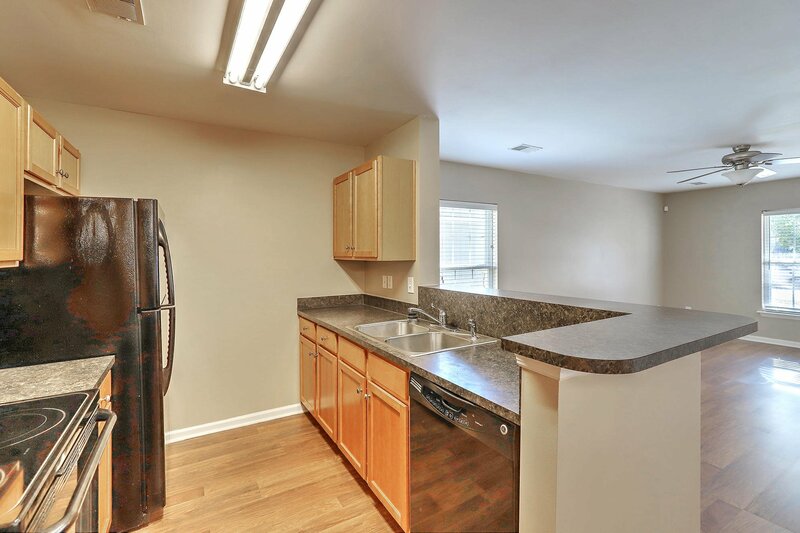 Prepare your meals on the abundant countertop space and cook it to perfection on your smooth top stove. 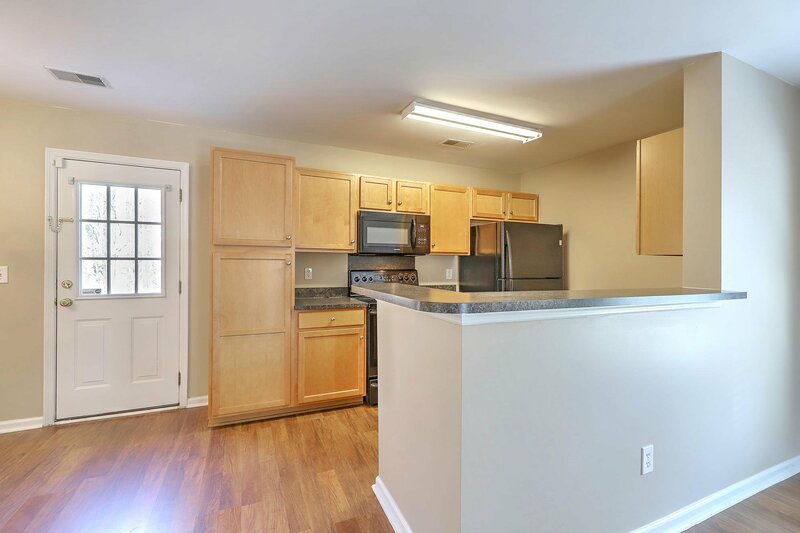 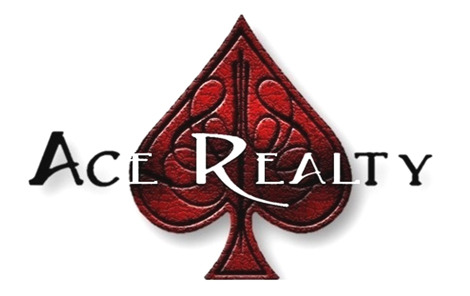 Host friends and family either in your eat-in kitchen or on your island bar area. 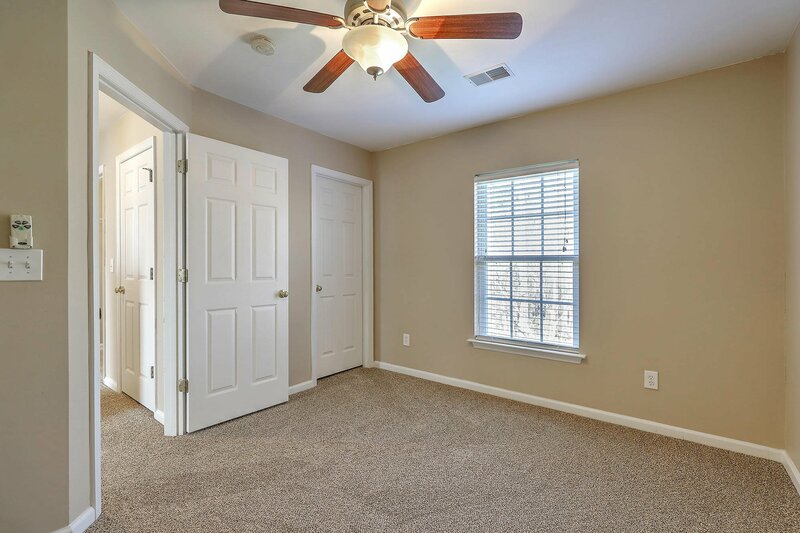 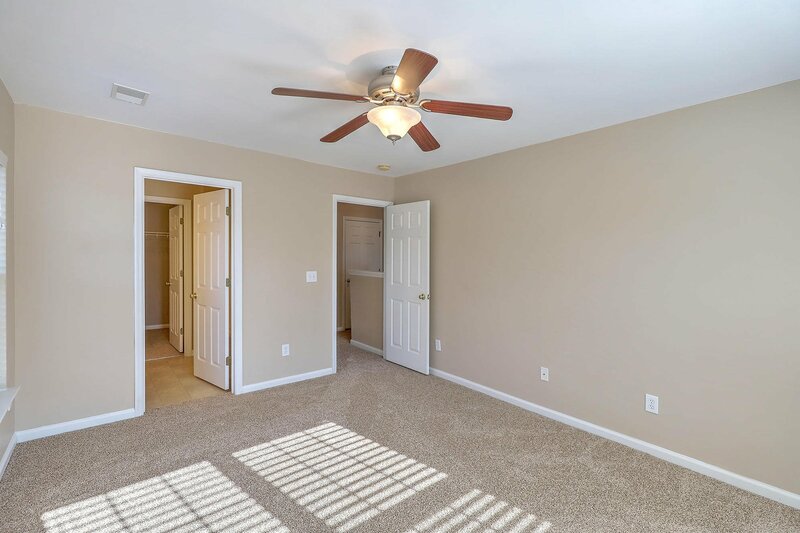 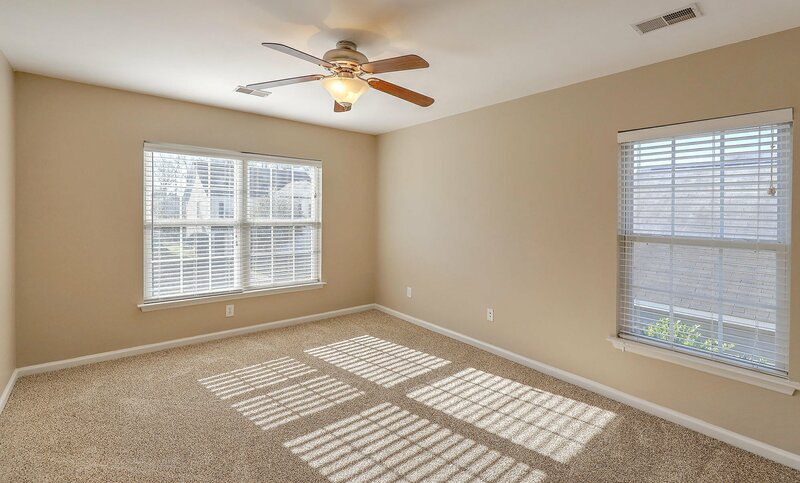 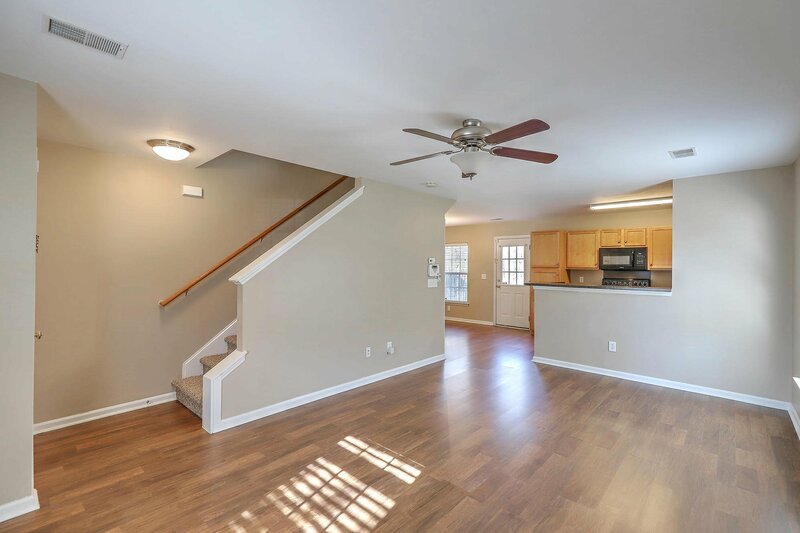 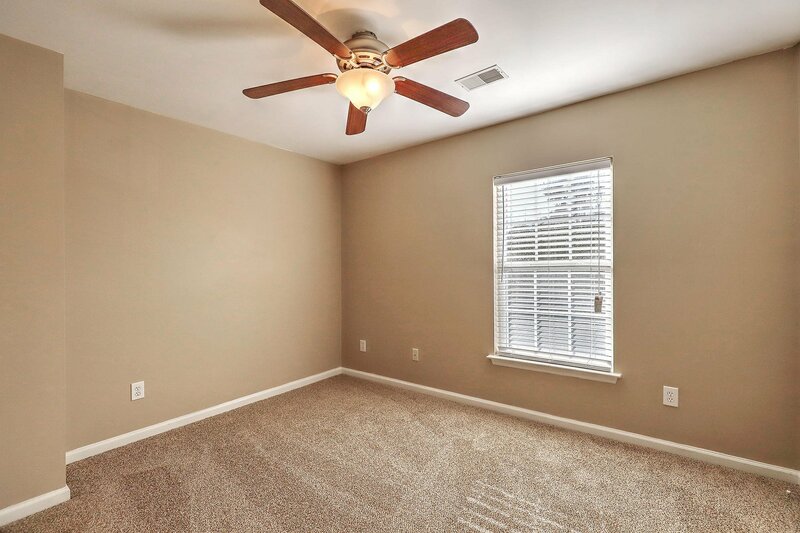 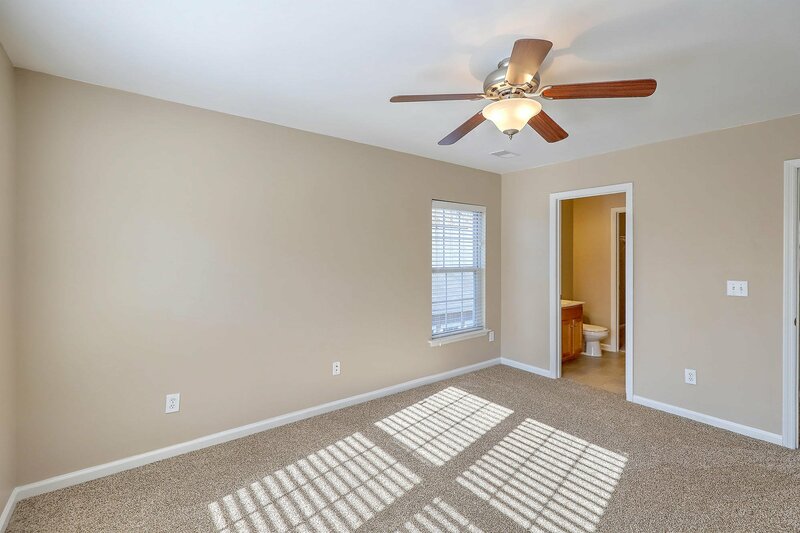 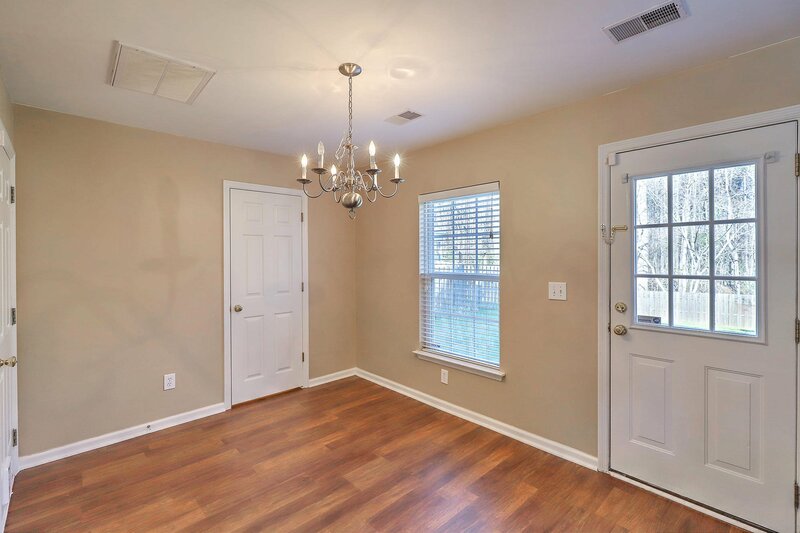 The home boasts freshly painted walls and ceilings throughout and new carpet on the stairs and in all three of the bedrooms. 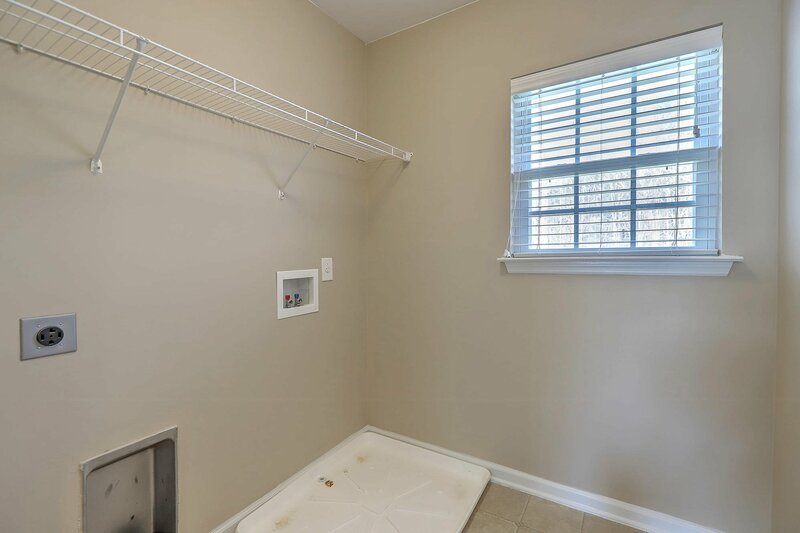 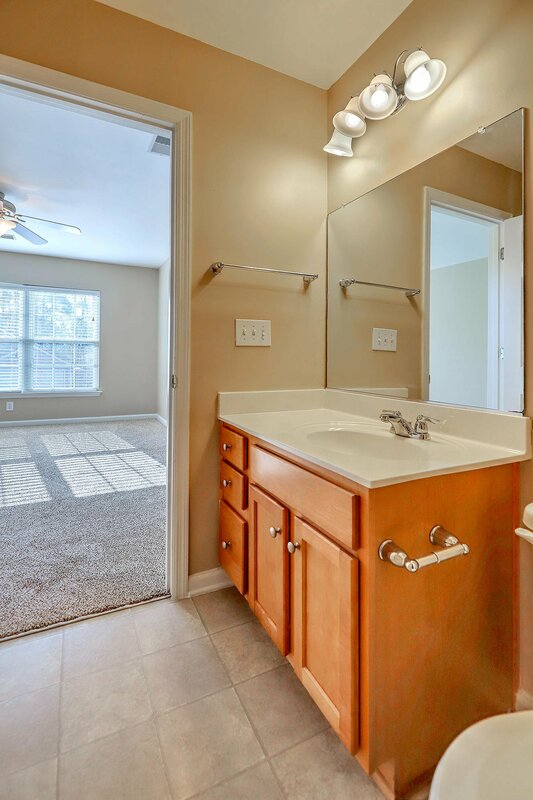 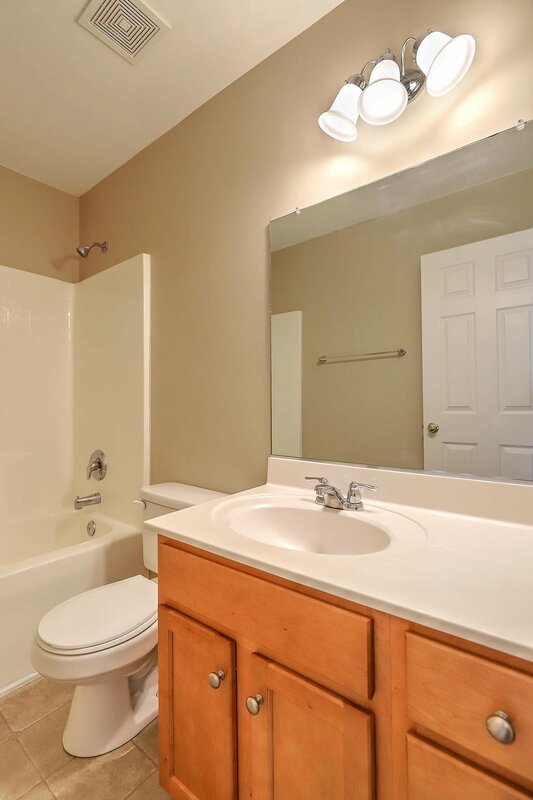 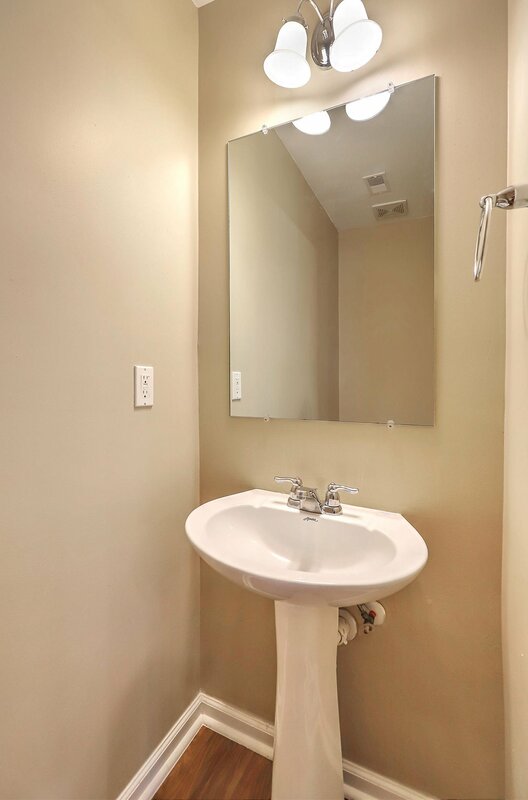 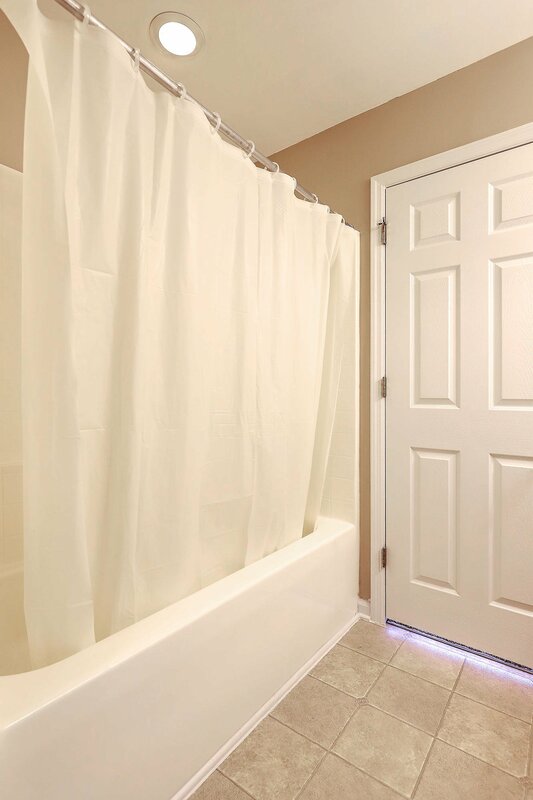 The master bathroom has a spacious walk-in closet connected to the master bath. 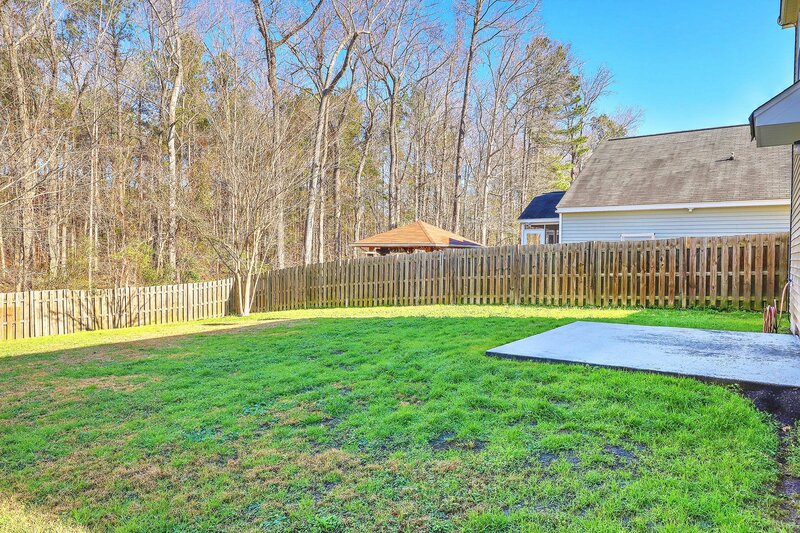 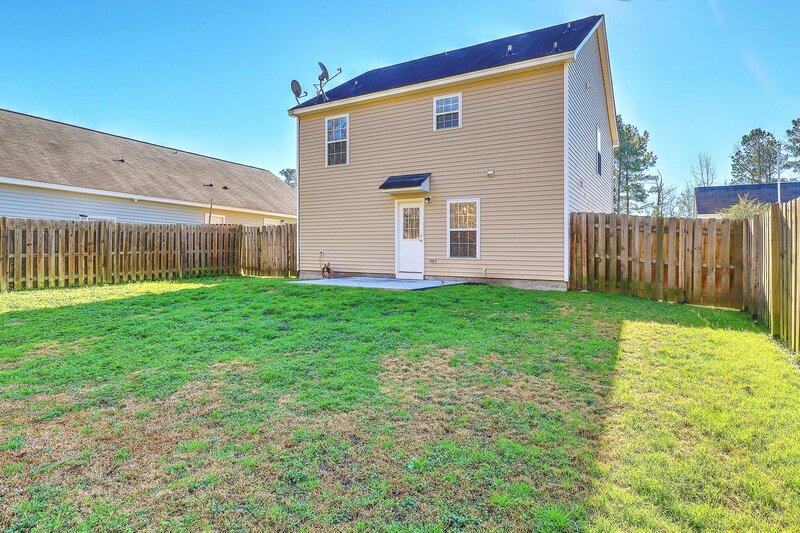 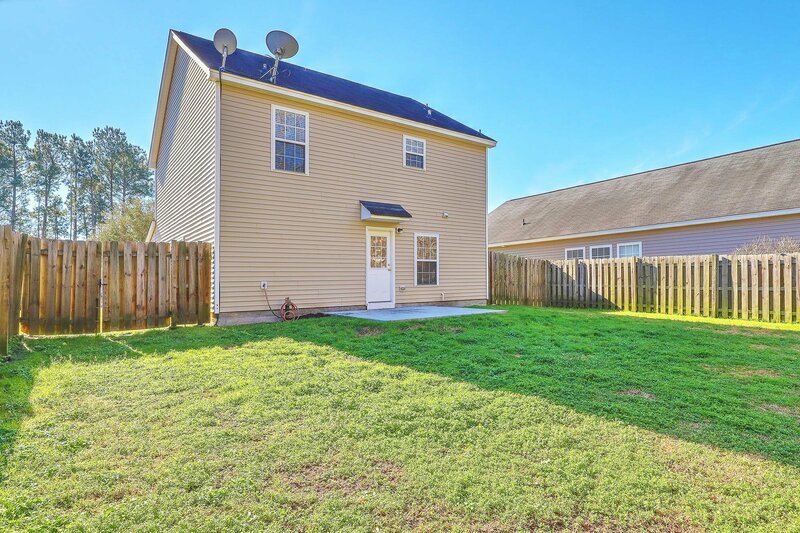 Sit back and enjoy the outdoors on the patio while looking at your spacious yard facing a wooded area and fully fenced yard.